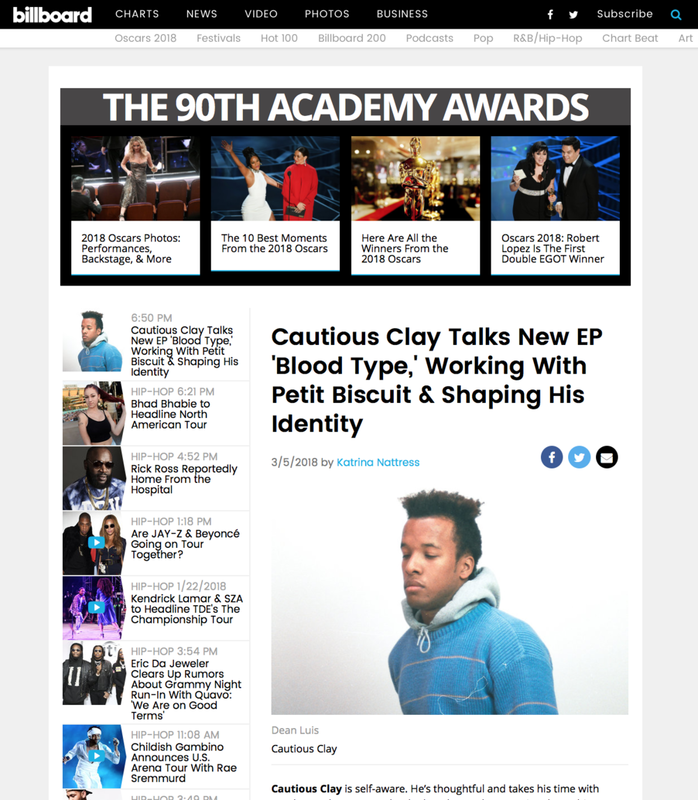 Want to learn more about Cautious Clay? Billboard sat down with CC and got the low-down on the person behind Cautious Clay. Head here for the full story.